General Westmoreland asked for addtional combat troops. In addition supprot troops were send as well. The additional marines arrive in Da Nang. 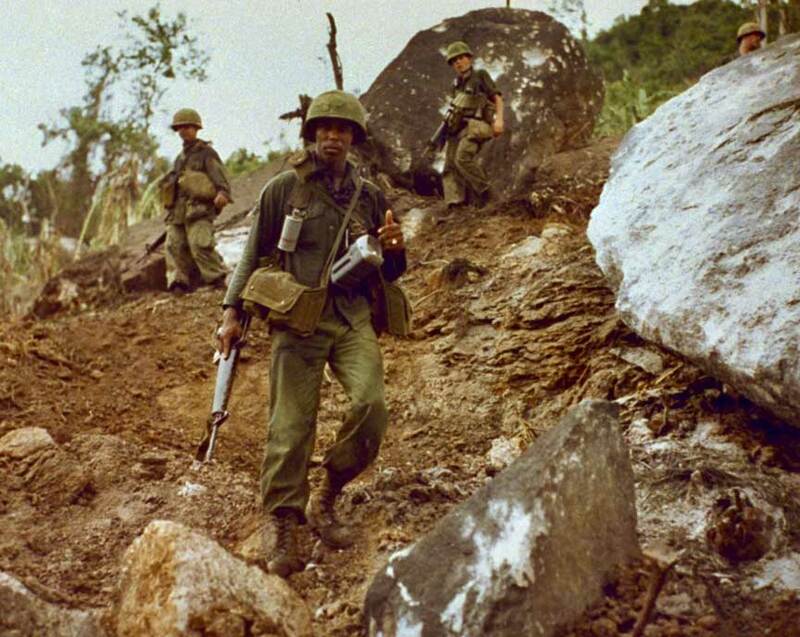 Some of the marines are sent to Phu Bai, eight miles south of Hue.